The Motorola Droid line has become an institution when it comes to Android devices. It was one of the few device lines that saw mainstream success during the rise and rise of Android so many years ago. Motorola has since built on this success by making a droid device every single year and the design has recently been based on the Droid Razr device of 2011. When Motorola was bought out by Google there were some whispers that the company would no longer produce the droid devices but since Verizon and Motorola had come to an agreement the phones kept coming and last year the Droid line of phones had some of the features that made the Moto X a hit with many. There are even more whispers now that even under the ownership of Lenovo, Motorola will still be producing another line of phones for Verizon in the United States. A Chinese source mentioned that the Droid that is set to come out this year will be built on the design of last year’s model which means there will be no reinvention of the wheel. The source also mentioned that more kevlar materials will be used to build this phone than last year’s. In last year’s Droid lineup, the big difference between the Ultra and the Maxx was the battery capacities and also the better looking and better gripping back of the Droid Maxx which was largely because of the kevlar materials used to build it. There is still a lot more that has yet to come out as far as the Droid devices are concerned. There have been no details about the internals of the phone and no word on when the phone will drop except for a vague Q4. Specs close to what the Moto X will come out with are expected with the new Droid phones. 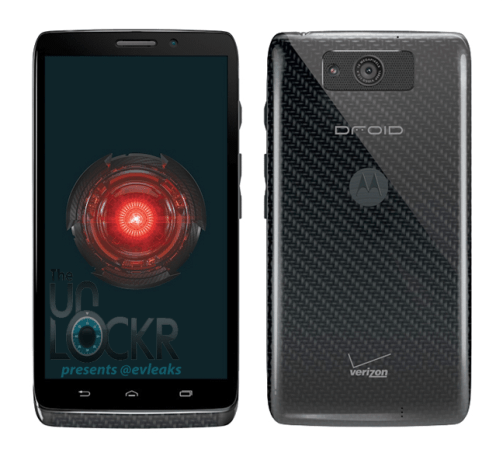 Are you looking forward to the new Motorola Droid phones coming out? Please leave us a comment below and we will get back to you. Im a droid guy I can never go to a iPhone ever at one time I thought Motorola was coming out with them to fast well now they are not its been awhile I like to have the newest phones that come out I think I had every droid so far . I wish they would make the phones more water friendly as I li be in fl sometimes just talking the phone gets wet.